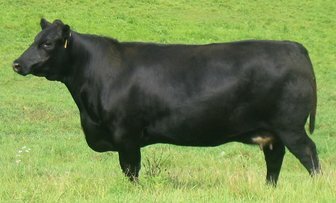 * DNA Genomics tested and Parentage Verified. 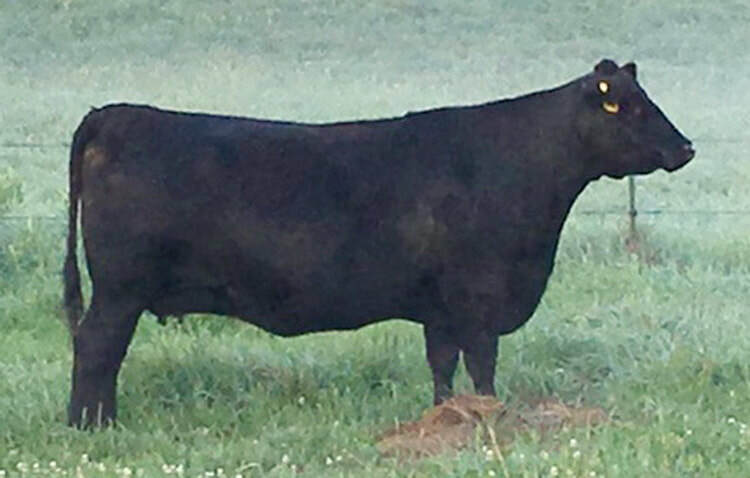 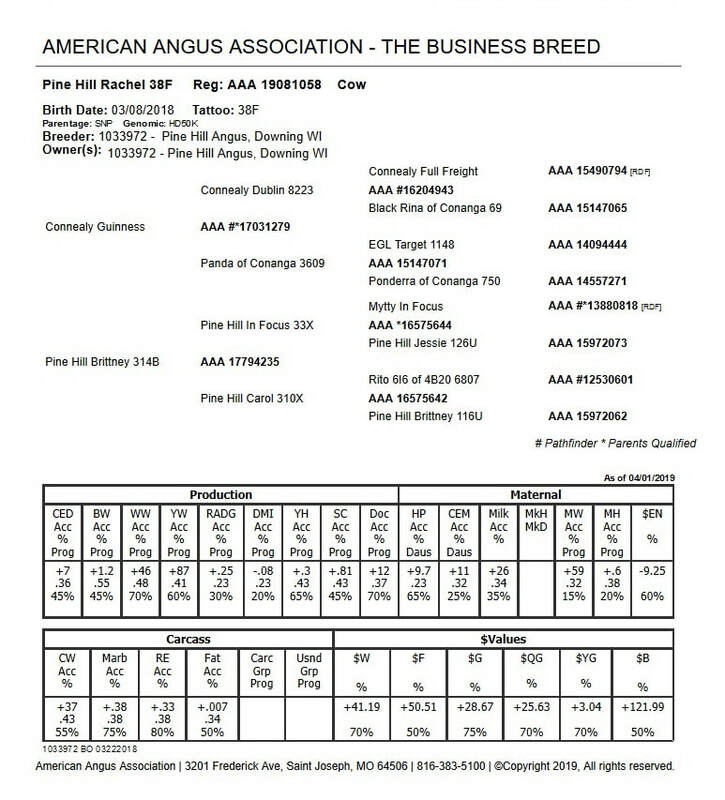 Rachel's pedigree features Donor Dams on Both Sides. 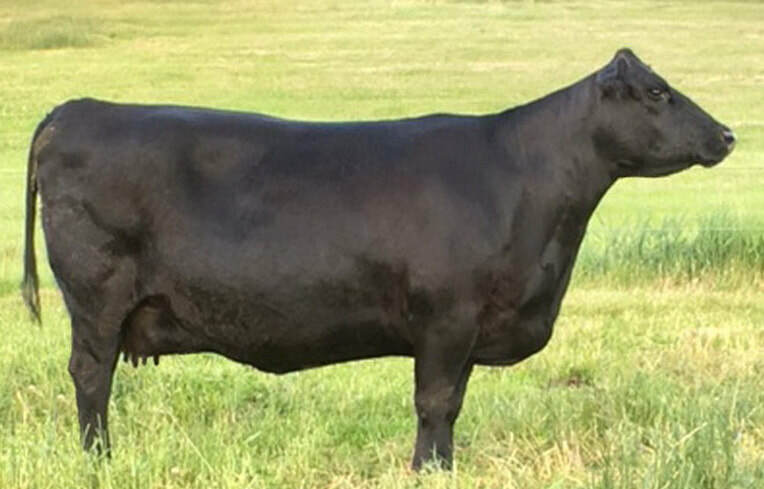 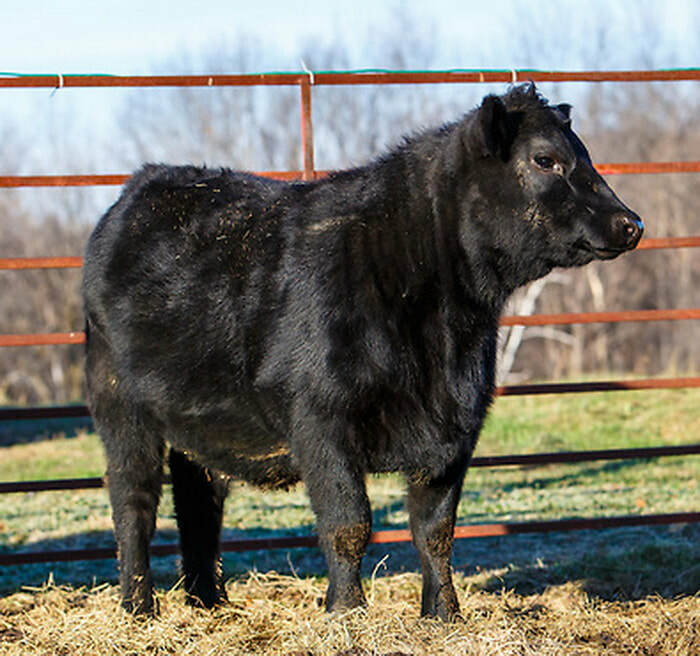 Rachel traces back to CFF New Design 036 1367, our easy-fleshing Embryo Donor Cow, PLUS Pine Hill Jessie 126U one of our most successful Donor Cows. 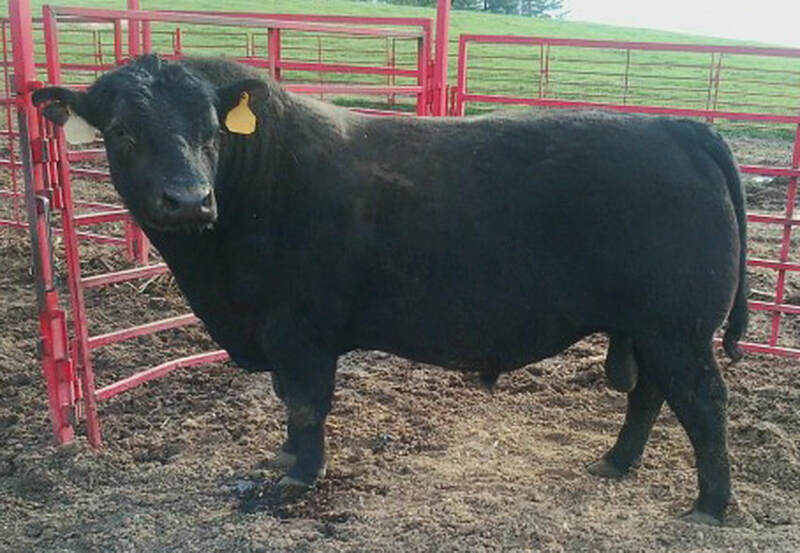 Click HERE for embryo for sale. 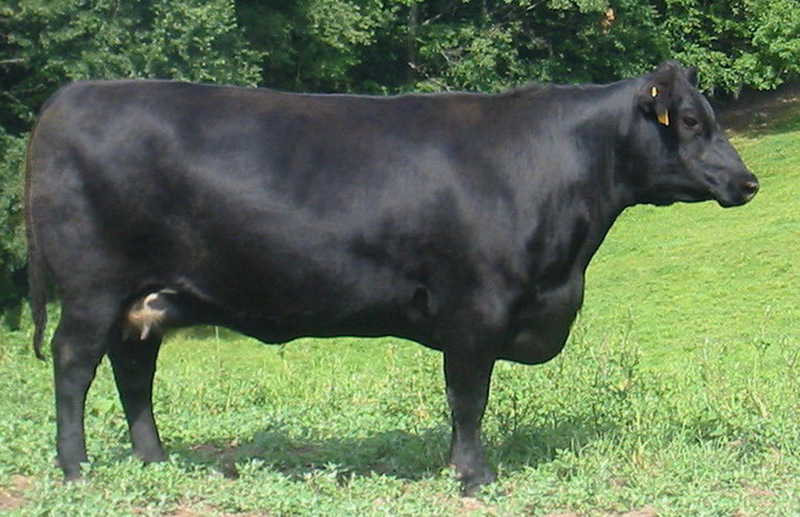 Guinness - as stout as his name. 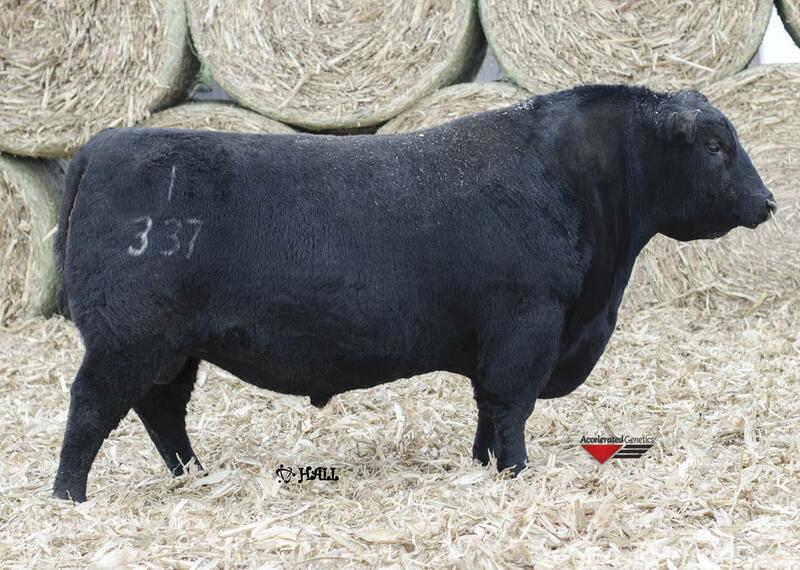 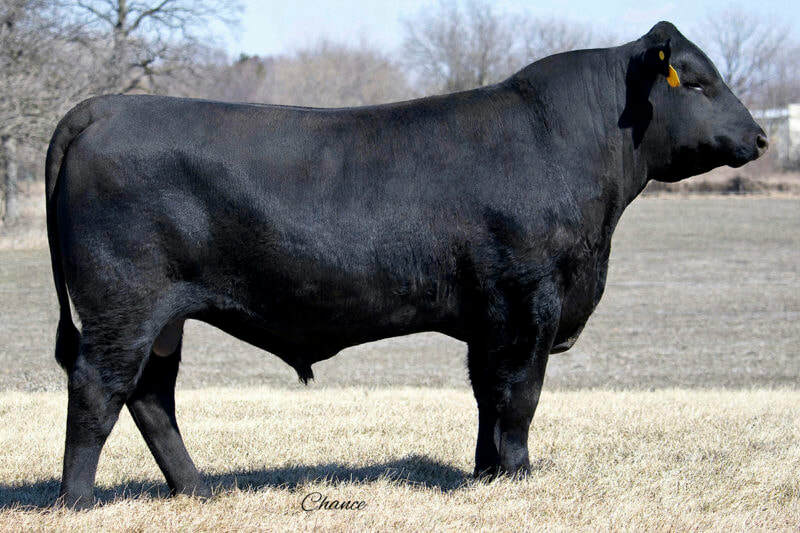 This big bodied, moderate framed sire will add pounds without increasing frame. 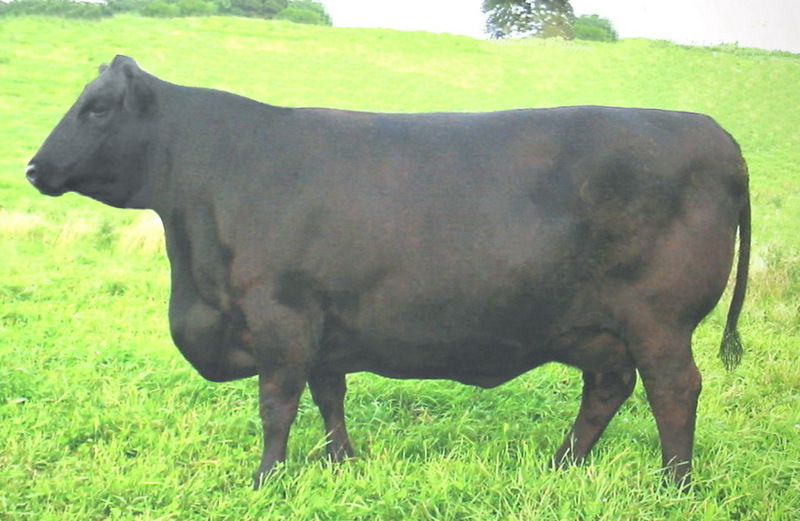 He sires deep bodied, easy doing females with excellent udder quality. 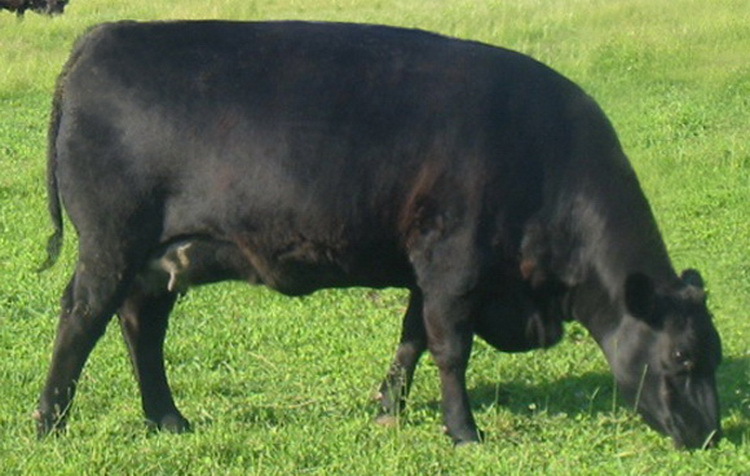 He will add tremendous carcass quality. He offers an outcross pedigree to most of the popular lines in the breed.